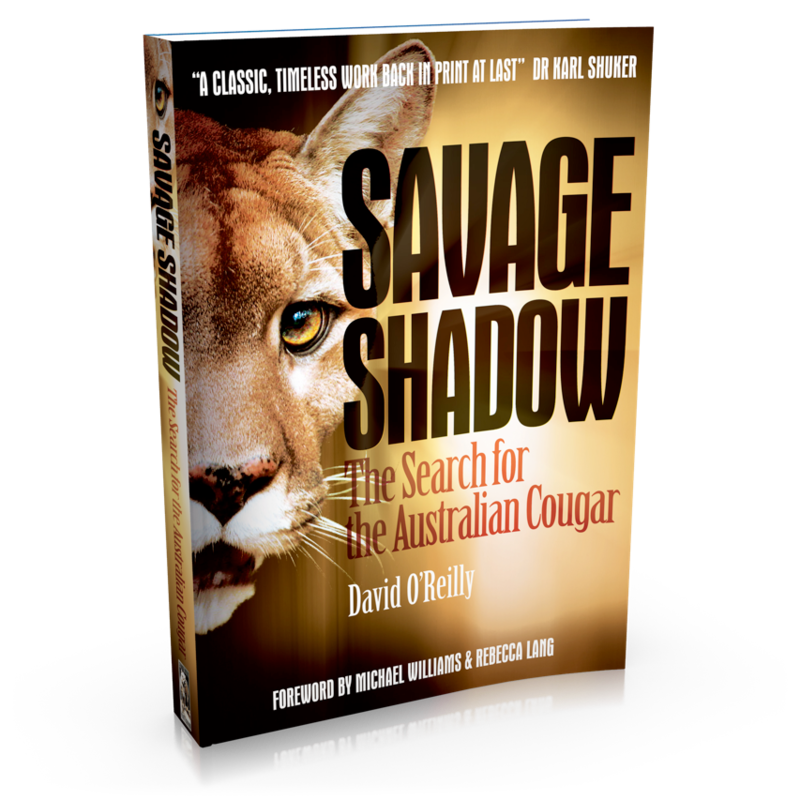 The new edition of the iconic ABC book Savage Shadow: The Search for the Australian Cougar is out now! 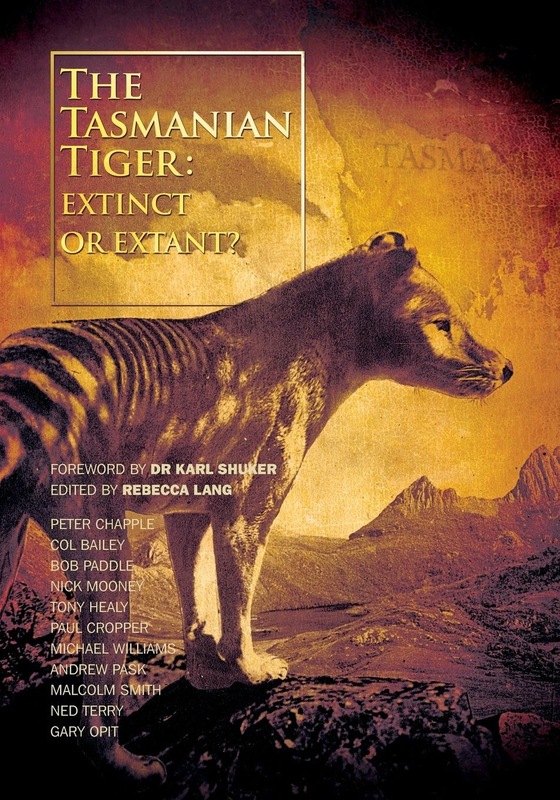 Another Strange Nation Publishing special - from the folk who brought you Australian Big Cats: An Unnatural History of Panthers - this has to rate as one of the most hotly anticipated cryptozoological publishing events of the past 30 years (in fact, it is three decades since this book was first published). For decades farmers in the southwest of Australia have been convinced that there are cougars at large in the Australian bush, devastating wildlife and livestock. Hundreds of sightings have been documented in Western Australia, from as far north as Geraldton, south to Esperance and inland to Norseman. Australian journalist David O'Reilly became fascinated with what is known as perhaps Australia's greatest wildlife mystery during his time as the bureau chief of The Australian's Perth office. He interviewed scores of witnesses - farmers, wildlife experts, academics and bureaucrats - and wrote many stories about the hunt for the 'Cordering Cougar', as it became known, during the late 1970s and early 1980s. His book Savage Shadow, now back in print for the first time in 30 years, is the culmination of that work. You can buy the book at most online bookstores, but particularly Fishpond.com.au, Amazon.com and very soon (just working out the kinks) Amazon.co.uk. Readers and fans of the cult classic will be pleased to know some of the proceeds from sales of the book will be directed to Fighting Chance Australia, a charity set up to provide age-appropriate, choice-driven services to young Australian adults with a physical disability. 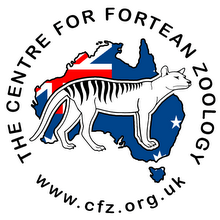 Fighting Chance Australia was set up by David's widow Sue O'Reilly in his memory, and is run by two of his children, Laura and Jordan. The family's connection to disability advocacy came about through son and sibling Shane O'Reilly, who had cerebral palsy and died earlier this year. As you can see, it is a very special charity indeed, and one very special family, so we urge you to spread the word about their great work and/or donate if you can.